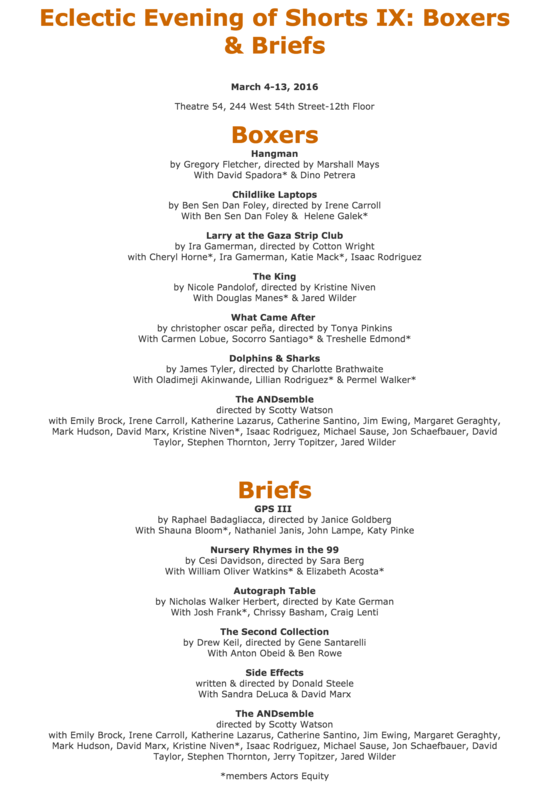 If you’re in NYC and interested seeing an evening of “brief” plays, swing by Artistic New Directions festival Eclectic Evening of Shorts IX: Boxers & Briefs. 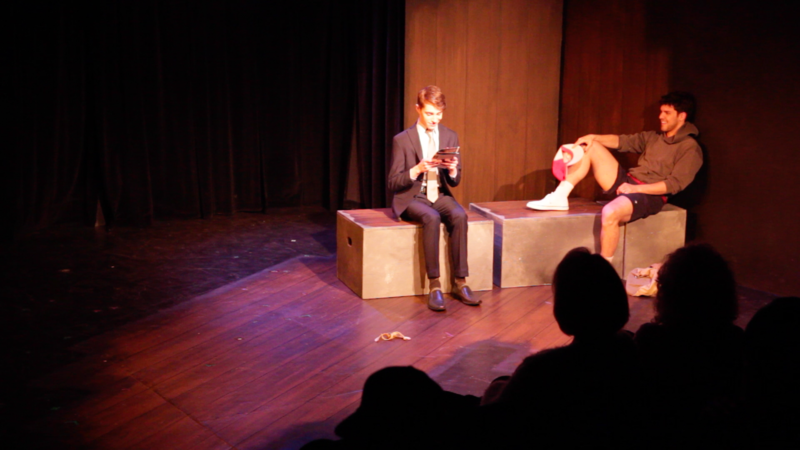 I’m performing with my good friend Dino Petrera in the two man piece, Hangman, written by the talented Gregory Fletcher and directed by the wonderful Marshall Mays (artistic director of Kaleidoscope Theatre Co). 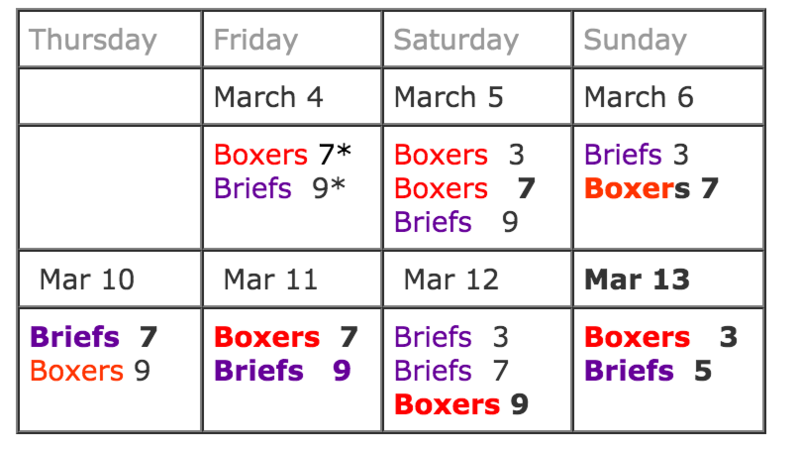 Our performance of Hangman is smack dab in the middle of the “Boxers” section (the festival alternates play sets, defined as “boxers” and “briefs”). Full Price is $18 + service charge. Let me know if you’re coming out and I’ll stick around after!